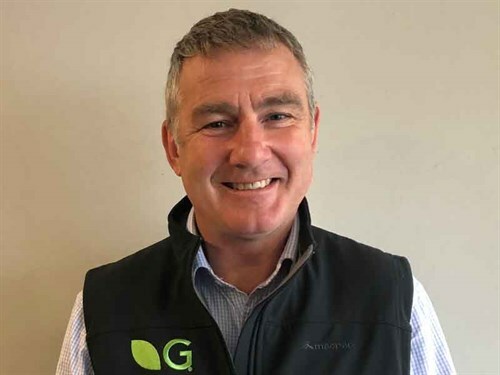 His appointment comes in anticipation of on-going growth, with international seed business Germinal saying the new position will maintain and grow Germinal’s customer base, building on the work done in the past and the success of the Aber High Sugar Grass varieties. Miller brings knowledge and understanding of the New Zealand agronomy sector, as well as hands-on, on-farm, experience from his 200-hectare, family-owned, dairy farm on the Taieri Plains, near Dunedin. With a Bachelor of Commerce from Lincoln University, Miller’s career has centred around the seed industry. "I started work at a small seed company, Hodder and Tolley, and have now come full circle to an exciting and growing, international seed company, Germinal," he says. "Germinal has strong science behind its products, so helping farmers understand and realise these benefits by increasing production and profitability excites me and will be extremely satisfying," he said.